My due date has come and gone, but I am totally fine with that. If you have been keeping up with all that has been going on over here with the addition of our home, you understand why. 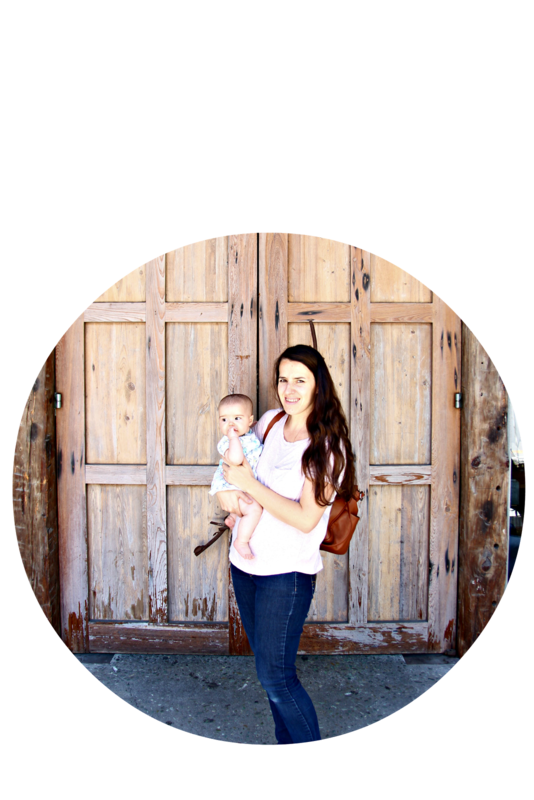 Haven't had too much time to blog so I thought I would share an older post that I wrote right before I had Luke. 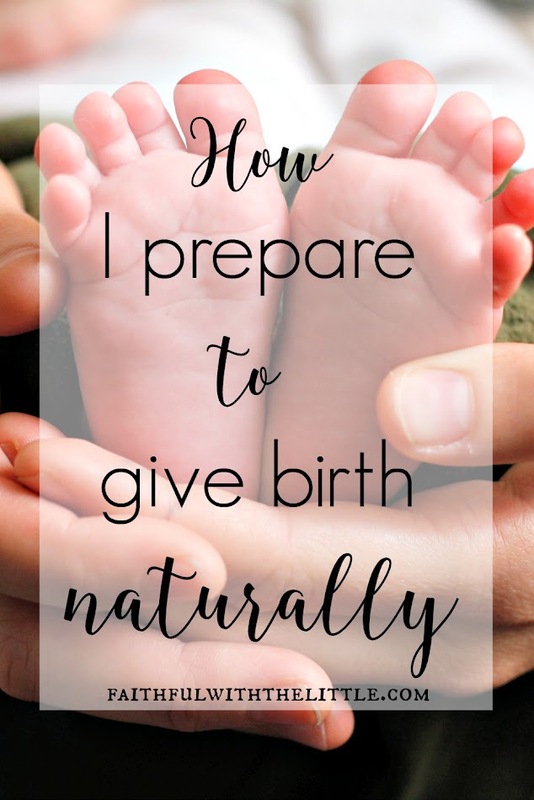 If you are pregnant or hoping to be someday and want to have a natural birth, I hope this post will help give you some ideas of what to expect and what you can do to prepare yourself mentally and physically. I know it helped me to read through this again as it's been 3 years since I gave birth to my son Luke. No matter what I know God will give me the grace and strength I need but it's always good to be prepared! Of course talk to your Doctor or midwife first, but if you have already been exercising you can usually keep it up in a modified form. Since I had already been working out when I found out I was pregnant I was able to keep up my routine, just not at the same intensity. Though of course I have gained weight, it feels good knowing I haven't lost all my muscle that I have worked so hard for not to mention it's a great outlet. Join a bootcamp or find a friend to keep you accountable, it's a lot more fun and easier when you are with other women and have someone to tell you what to do. Along with the benefit of staying in good shape, exercising will help prepare you for the physical demand of labor and give you a head start on getting back into your clothes once you have had your baby! I don't know about you but when I reach the last couple of weeks of my pregnancy I get a little crazy. I have to have everything ready, clean and organized at home or I can not rest. I gain new energy and start to nest like a mad women. I think all the projects that I have been putting off all year get done in those 2 weeks. I do not want to come home with my baby to a big mess, I want to relax and enjoy my baby. Of course the baby won't care what your house looks like but at least you will feel better knowing everything is ready for your new arrival, at least I do. So be prepared! Yes, I've had 7 natural births. At the last (long) labor, I was crying out, "Just give me the epidural, c-section, whatever!" But my midwife knew me better. She simply said, "No. You're okay. It's okay." My husband didn't even have to step in. It was the relationship that was in place ahead of time. Determination is a big key like you said. Also, mental preparation-- which I did not have this last time. "Wait for the LORD. Be strong and let your heart take courage. Wait for the LORD." Oh wow, awesome! Yes, its so nice to have a relationship with your midwife. I am thankful to be going to the same midwives I have had for all my births. Love that scripture!!! God's blessings to you as you labor and welcome your new baby! I have had 3 natural births (one was only 1 hour from start to finish!) and I agree. So worth it...but you don't completely forget the pain! But when it's over, how quickly it switches over to such joy!! Thank you so much Emily! Wow! Thats fast! Yes, it's so crazy going from such pain to joy! Wonderful tips! I had two natural, intervention-free births. Your tips are perfect. Support was a biggie for me. I had a doula for both births but hired her more as a support for my husband so that he could better support me.